The SUV or Sport Utility Vehicle is a recent phenomenon to the car market. These tall, spacious four-wheel drives with a raised ride height are hard to miss on the road. When you see an SUV, you will know it. In the past, this distinctive style of car was solely made for those with an outdoor lifestyle, and often even held a bed in the back. However, the SUV’s we now know of and see on our roads are much smaller, more conventional family cars for those who may perhaps need more space for children or just more legroom for comfort. 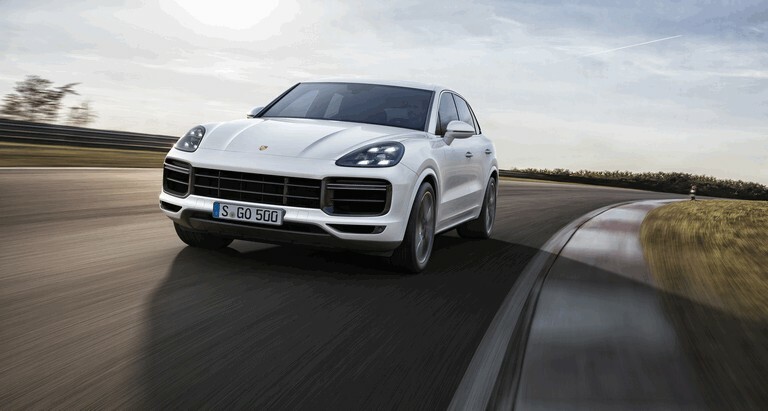 Taking speed, style and drive into consideration, we have put together our favourite luxury SUV vehicles. 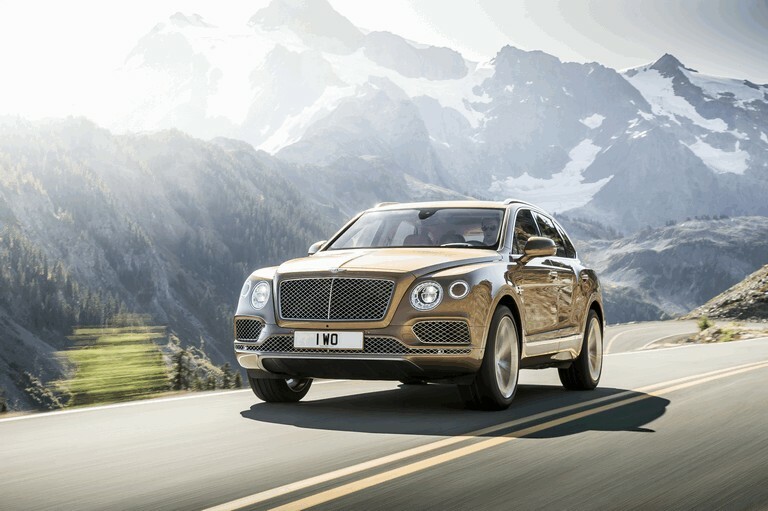 We’re kicking off with the crème de la crème of the luxury SUVs market – the Bentley Bentayga. As Bentley’s first SUV, initially, we weren’t sure what to expect from the luxury car making giant. However, they did not fail to impress. It is fact that they have delivered one of the most powerful SUVs on today’s market and also the most expensive – starting from £137,000. But this price tag will provide you with a car faster than any other among its competitors with an unsurpassed sense of opulence. 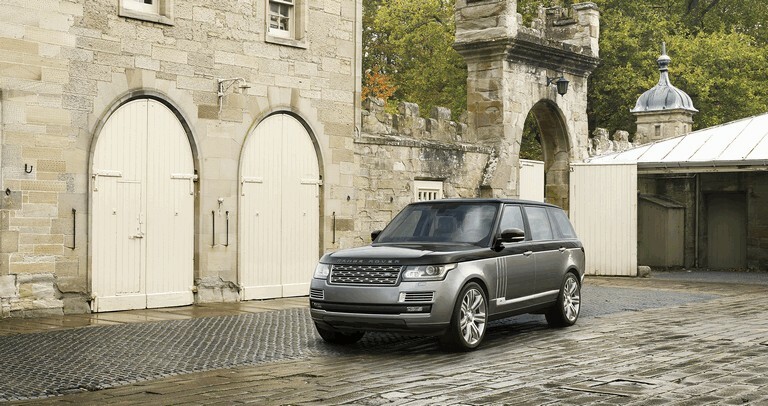 The Range Rover should certainly be a serious contender for anyone looking for a highly luxurious SUV that’s as spacious as they come and has some serious off-road capability. Considering its size, the Autobiography shows an astonishing turn of speed. Even the entry-level 3-litre V6 engine provides good performance for a car of its size. Fuel economy, performance and a smooth drive are just a few of many other capabilities the upmarket SUV brags. The original Cayenne was a game changer for Porsche’s prosperity when it hit showrooms back in 2002 and it has only grown in capabilities since. Even 700,000+ sales later, it remains one of the best-selling SUVs, still flying out of showrooms. If you are looking for a car of an SUV size that won’t fail to hurl you down your favourite country roads despite its size, the Cayenne is the one for you. Its reduced weight possessed in the latest generation Cayenne gives a drive which feels more like a sporty saloon, raising the question – why not just opt for a sporty saloon or estate? Reason-being, the Cayenne is an all-rounder, it will breeze over not just country roads but also through streams, quarries and fields. If practicality is one of your key requirements, the Audi Q7 could be your next car pick. This seven seater has copious amounts of space, making it a perfect family car. 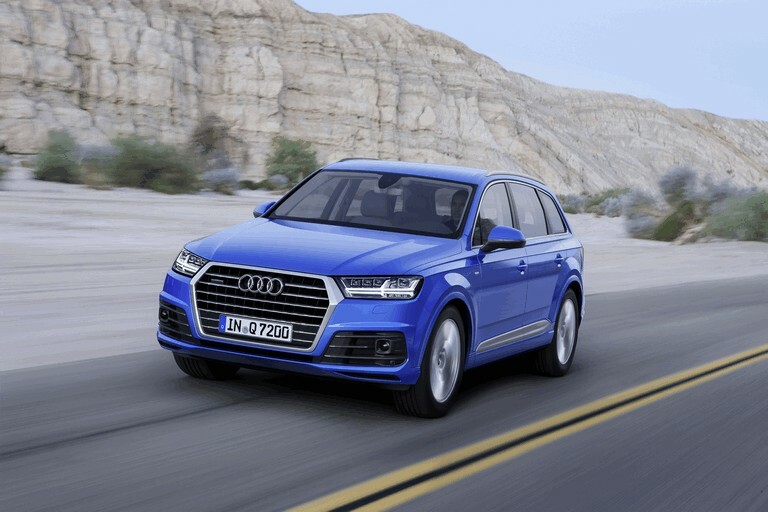 The new generation Q7 also has a beautifully built tech-filled interior, better efficiency and a slash in weight resulting in a better drive than the model it replaces. 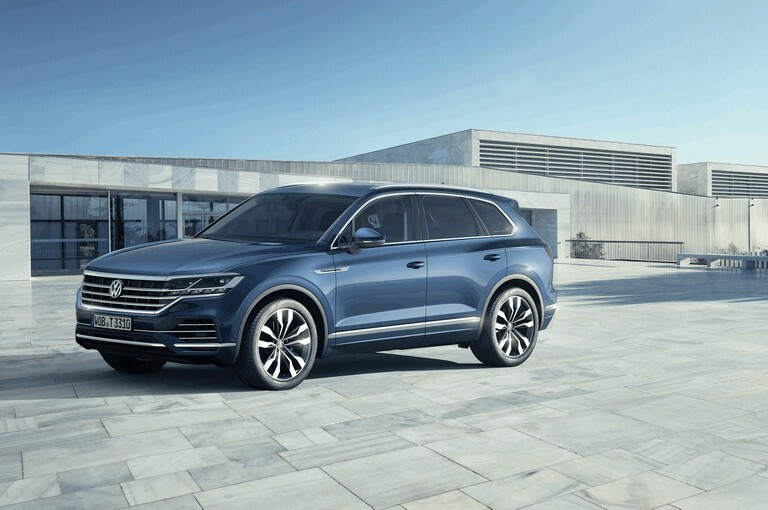 The Touareg is German manufacturer Volkswagen’s answer to the luxury SUV segment. The Touareg has exceeded its sister models, the T-Roc and Tiguan to make it to the list of our favourite large cars. The large SUV features a high-tech, spacious interior and roomy boot space, making it an ideal family vehicle. It may not feel as prestige on the inside as other models on this list, however, it does offer practicality and a vast range of features including a top-spec renowned infotainment system. What should one expect from an SUV made by Italian supercar manufacturer Lamborghini? A supercar SUV that can equally master both a track and rough terrain. 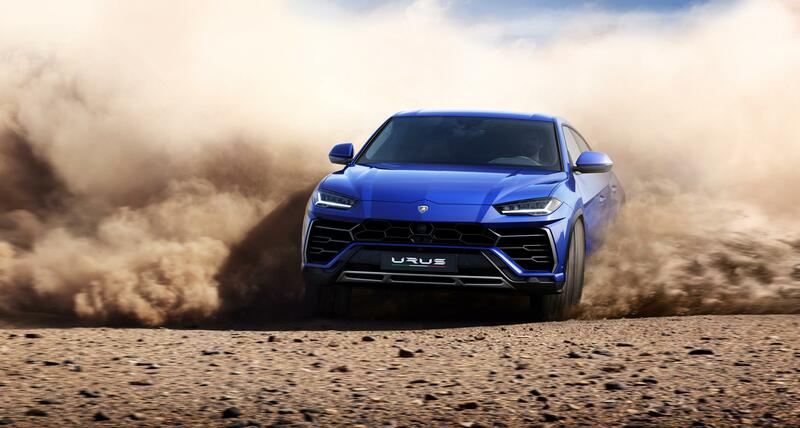 The Urus isn’t in fact the first ever SUV from Lamborghini. 32 years prior to the release of the Urus, the LM002 or ‘Lamborghini truck’ was introduced. Lamborghini has broken their predictably recent niche range of models by bringing out the Urus in attempt to broaden its customer base. This car brings something new to the motoring world by incorporating speed of a supercar with the style and capability of a prestige SUV. 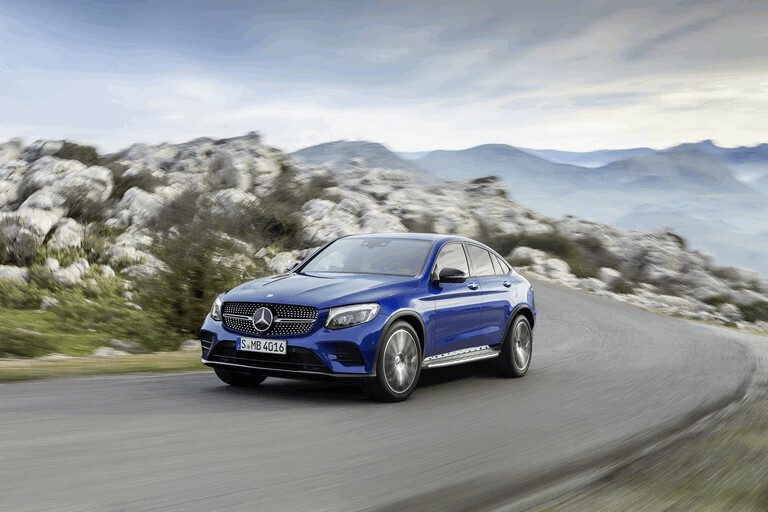 The Mercedes GLC is a luxury SUV often rivalled by the Audi Q5 and BMW X3. Its upmarket exterior is matched by a well-built interior. It has the style, tech and drivability to draw sales from BMW and Audi. The four-cylinder diesel offers unmatched performance, economy and refinement. In terms of practicality, the GLC has a lot of head and legroom to match the Q5 and X3 for spaciousness. 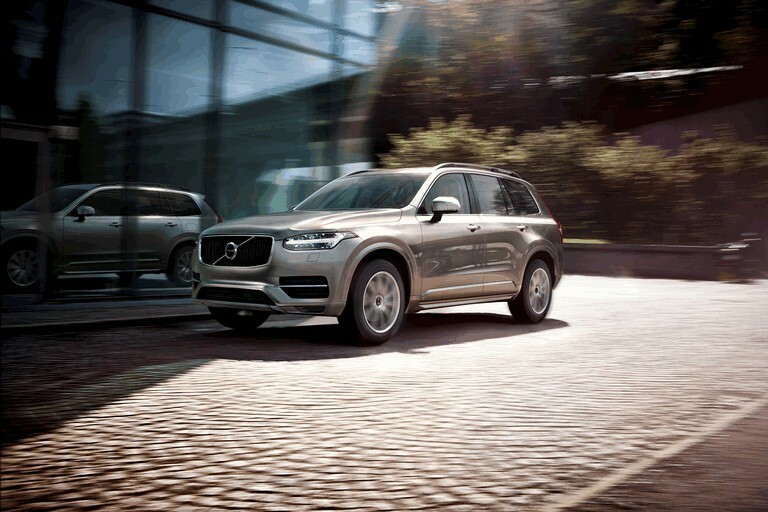 The Volvo XC90 is a luxurious seven-seater SUV packed with style, safety technology and space. Volvo’s modern design of the XC90 is vividly charming both inside and out. Even the graphics and resolution of the infotainment system located in the centre dash has been devised with quality and style in mind. Check out our Volvo XC90 and all other luxury car deals. If you are interested in a high-end family SUV, the first step would be to discuss some quotes and the finance options available with one of our dedicate prestige account managers. Simply give us a call on 01254 916450 or drop us an email at info@hippomotorgroup.co.uk letting us know you’re interested.